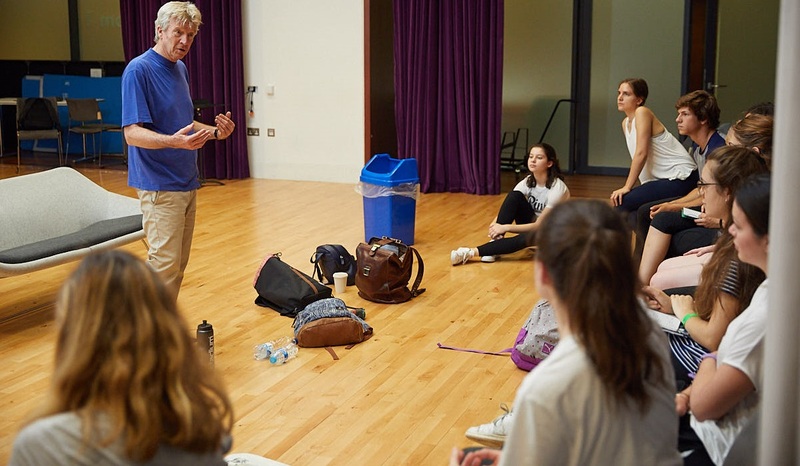 As Professor of Theatre at Guildhall School of Music & Drama, Ken has been at the heart of the training that has produced some of Britain's most famous actors. His students have included Ewan McGregor, Lily James, Joseph Fiennes, Dominic West, Jodie Whittaker, Damian Lewis, Hayley Atwell, Rhys Ifans, Michelle Dockery, Freddie Fox, Simon Russell Beale, Orlando Bloom, Paapa Essiedu and Daniel Craig. At Guildhall he also runs his unique Life Skills course to help actors have more control of their lives and careers, and boost success. 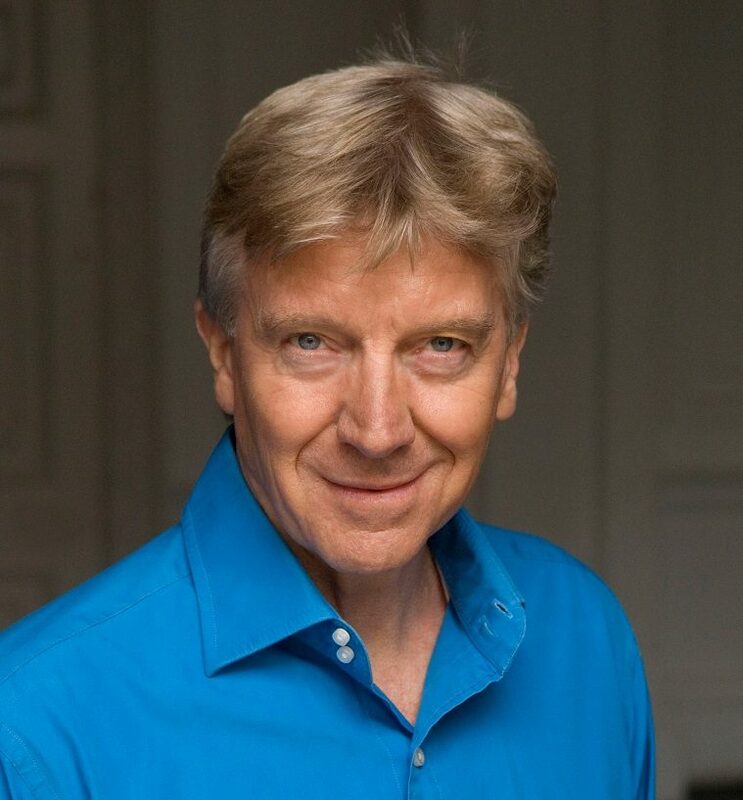 Ken is also in regular demand internationally and has taught at the national drama academies of China, India, Italy and New Zealand, and has given courses in Canada, Indonesia, Germany and Singapore. His book, The Outstanding Actor distils some of the techniques he has passed on to thousands of actors around the world. Westminster World’s reporter Li Ying visits London’s Guildhall School of Music & Drama. ‘Cirque’ is a collaborative project where second-year actors and postgraduate musicians work together to devise circus-inspired pieces of theatre under the direction of Professor Ken Rea. The musicians learn acting and acrobatic skills as part of the process.